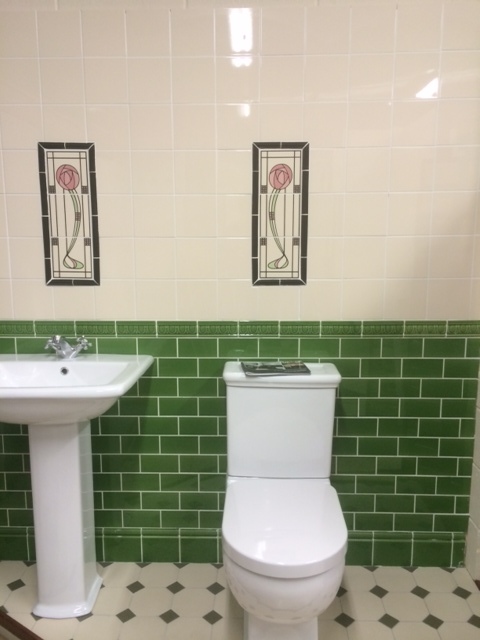 I took the photographs below at Kendal Tile and Stone who we are one of the local suppliers we use to source replacement tile and grout etc. 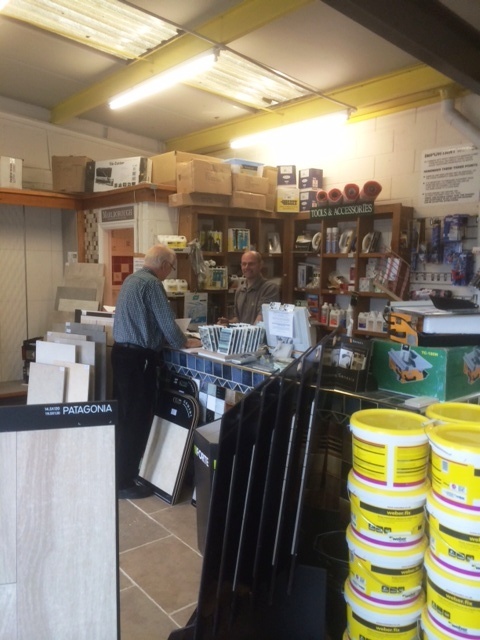 We have built a good relationship with Kendal Tiles since they started their operation over 7 years ago, it’s run by a small team of very experienced tile retailers including co-owners Rob Milligan and James Turner in fact Rob used to be an employee at the shop and he liked the business so much he bought the business. 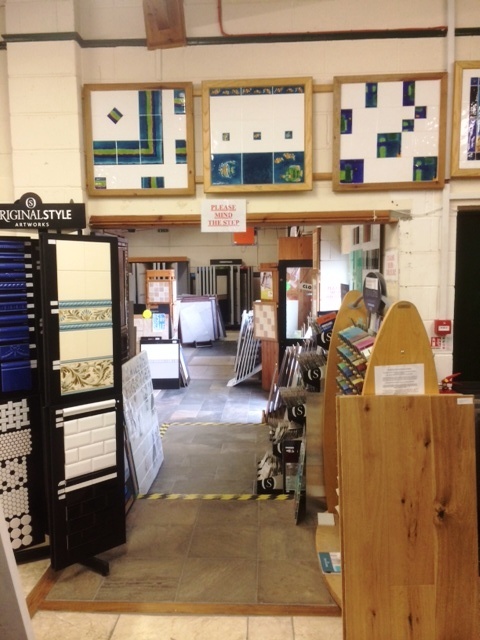 Kendal Tiles are not just retailers who are looking to push products these guys really know their Onions so if you require valuable and factually correct advice on Tiles, Stone, Adhesives and Grout then I can highly recommend them; so if you live in the South Lakeland area do pop in and take a look, they can be found in the Shap Road Industrial Estate, Kendal. 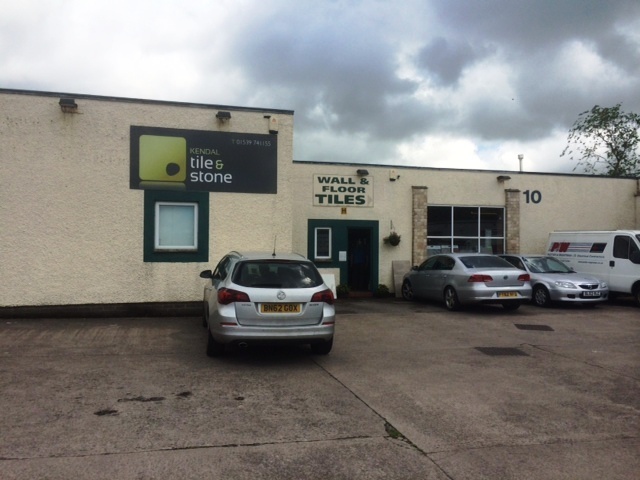 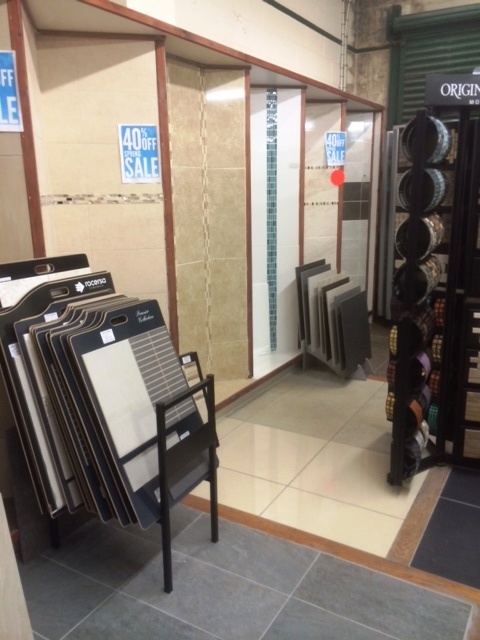 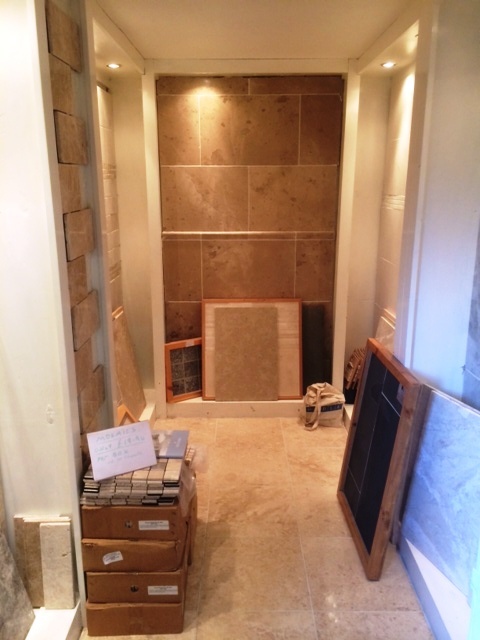 Kendal Tile and Stone is situated on the northern outskirts of Kendal in Chancel Place, Shap Road Industrial Estate, just off the A6 ‘Shap Road’, postcode LA9 6NZ.